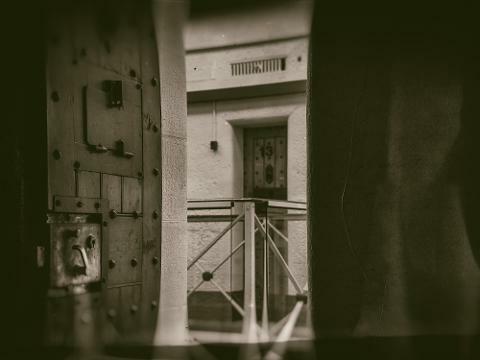 Walk in the footsteps of notorious Chopper Reed, discover the famous outlaw Ned Kelly’s remains and experience the final moments of Ronald Ryan, the last man to be executed in Australia. 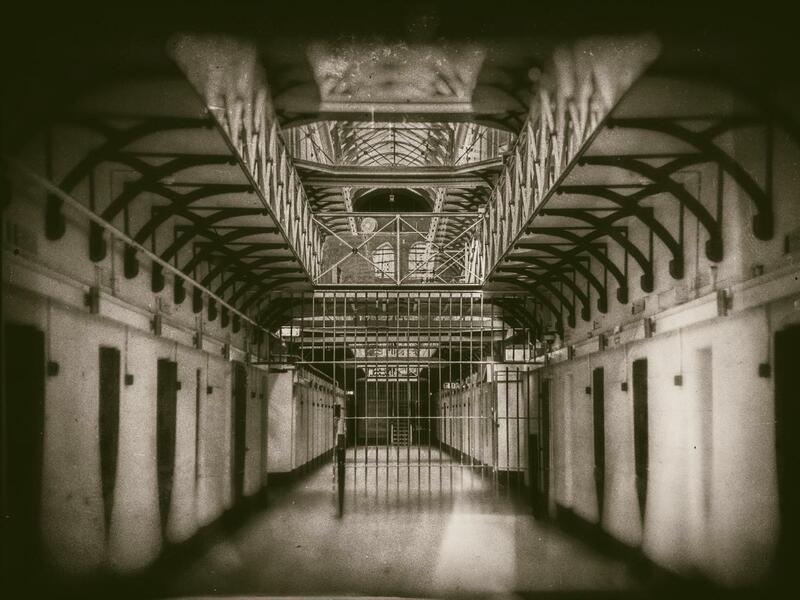 With 44 bodies buried on on-site and a who’s who of Australia’s criminal underworld calling Pentridge home, it's no wonder the building is haunted by its past. 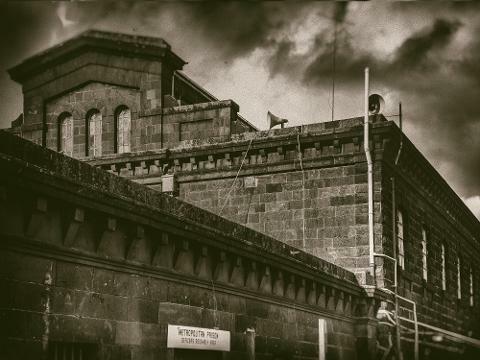 Be incarcerated at Pentridge Prison, home to Australia’s hardest and longest serving prisoners. 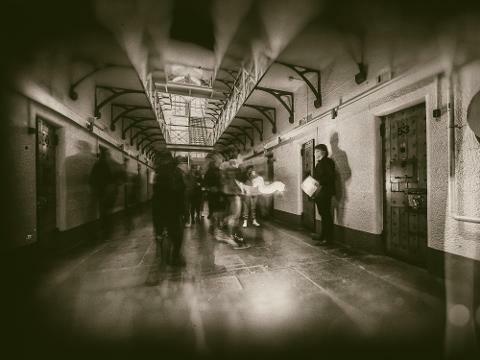 Tours run every Friday, Saturday & Sunday evening. Time: Dinner is booked for 545pm for 730pm tours only. 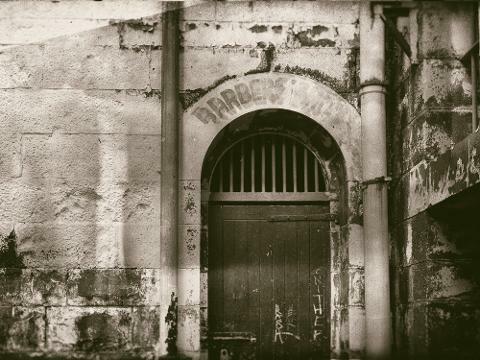 PLEASE NOTE IT IS YOUR RESPONSIBILITY TO JOIN THE TOUR ON TIME AT PENTRIDGE D DIVISION, CORNER WARDENS WALK SOUTH AND URQUHART STREET COBURG 5 MINUTE WALK FROM THE RESTAURANT. PLEASE ARRIVE 10 MINUTES BEFORE TOUR TIME PRINTED ON YOUR TICKET.